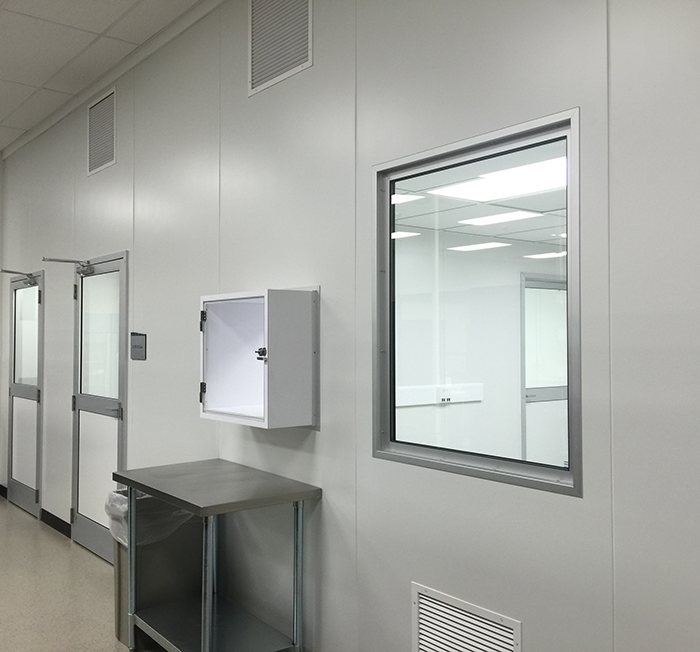 Precision Cleanrooms is a leader in Hospital Pharmacy Cleanroom design, construction, installation, commissioning and validation of Pharmaceutical Modular Cleanrooms, and controlled environments. With a vast history of deliverying Hospital Pharmacy Cleanrooms and cleanrooms in biotechnology, pharmaceutical and personal care. We deliver turnkey clean room solutions for our customers, managing every aspect of the cleanroom development process, including: Cleanroom Design, Cleanroom Construction, Cleanroom Validation and Certification and Cleanroom Preventative Maintenance and Consulting. We’ve designed and built numerous cleanrooms in highly regulated sectors from biotech cleanrooms to industrial cleanroom facilities. Our team of cleanroom experts have extensive knowledge of relevant standards including all aspects of ISO 14644 and cGMP. We offer a range of solutions determined by the customer requirements and business needs. No matter the scale or the strictness of the cleanliness protocol, Precision Cleanrooms has a solution for you that will improve your business results. To learn more about our turnkey hospital pharmacy cleanrooms, visit our Pharmaceutical Cleanrooms page. 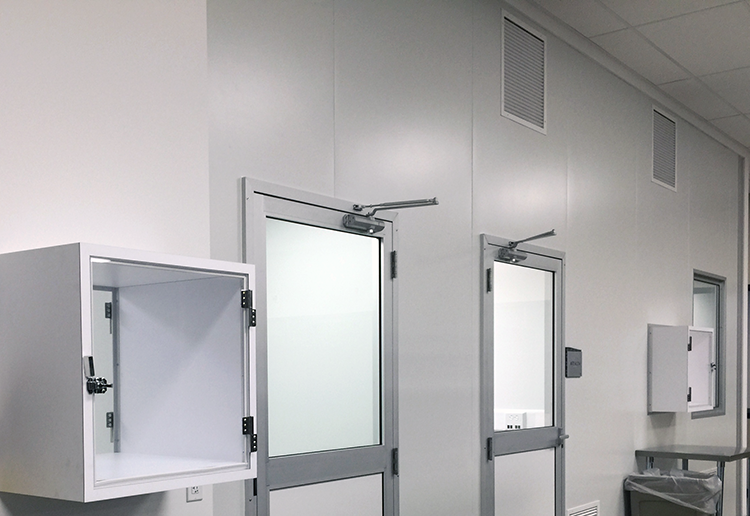 As a nationally recognized leader in hospital pharmacy cleanroom innovation, Precision Cleanrooms® is a one-stop source for world-class design-build modular cleanroom services. Precision Cleanrooms turnkey offering covers the entire cleanroom implementation process, from concept to certification. With extensive cross-market industry knowledge, we deliver high-performing modular cleanroom environments that enhance your business results.